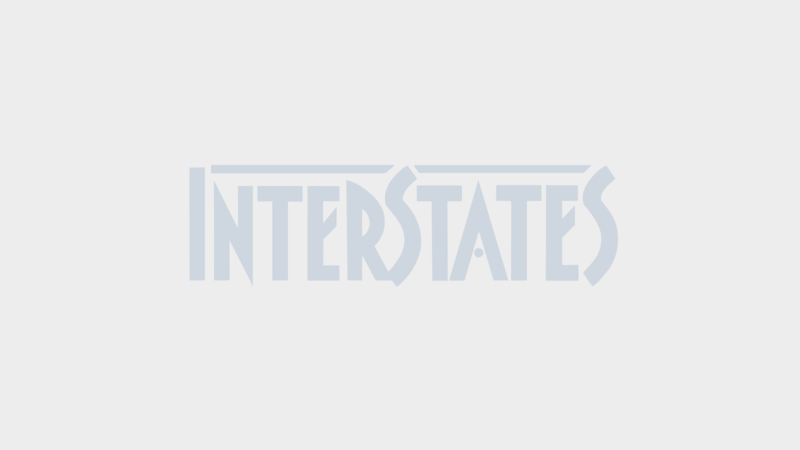 Why did the Interstates Sr. Team decide to put something so obvious in its Leadership Model? Almost any business is rife with problems, and leaders are often called upon to solve them. If you succeed at solving one problem, there are often many other problems following along closely that will require your attention. Although we spend a lot of time on problems, the truth is that we aren’t very good at escaping some of the historical traps of problem solving. The reason we chose to elevate the topic of solving problems is that it differs greatly from temporarily solving the symptomsof problems. Strong leaders need to have both the wisdom to identify the most essential problems to solve (there are always more than we can work on at one time) and the fortitude to work on the root cause of a problem. Working on the symptoms of a problem is like taking an aspirin every four hours to alleviate the pain of an infection. If you define “the pain” as the problem, you can solve it temporarily with a “painkiller.” This is not an uncommon response by our teams with urgent deadlines and limited resources. What you can’t do with a painkiller is prevent the pain from coming back. That takes a real cure (solving the problem). Real leadership requires we dig down past “quick and dirty” and find the root cause of problems. We must be suspicious of obvious solutions. To do this, we must help our people move past the urgent and help them truly see what is going on. We have learned much about Lean practices, and many of the tools in Lean are built around the need to make the process “visual” and, in doing so, allowing the players to see what is really happening. This leads to much stronger problem solving that can effectively put challenges behind us – not to mention saving lots of trips to the store for more pain reliever. As Interstates’ leaders build their skills and knowledge around strong problem solving, others in the organization call on them for these abilities. These leaders become valued experts at facilitating problem solving; in the process, they also teach others better problem solving. Helping people build broad problem-solving skills is the real power here. A controversial practice at Interstates seems to be bringing in non-experts to help solve problems. This is at odds with our natural inclination to use a room full of the most informed technical experts in an area. I’m not quite sure where this inclination comes from, but it is often a dominant idea we all have early in our careers. 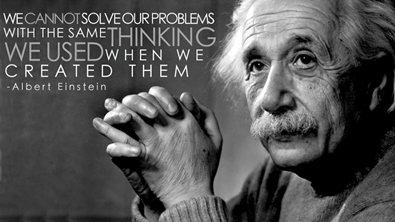 As Albert Einstein said, “We cannot solve our problems with the same thinking we used when we created them.” This is why true problem-solving skills and coaching are required in our world. Perspective is the secret sauce of problem solving, and we must seek out non-traditional perspectives on a problem so we can expose our potentially flawed assumptions. Only then can we find the solutions we really need. It’s a kind of innovation, one very applied, but born of the same core ideas that foster innovation. Problem-solving activity is common. Great problem solving? Much less so. Leading the Interstates way means digging deep enough to get it right!